Russia ran a disinformation campaign that was intentionally hard to track. 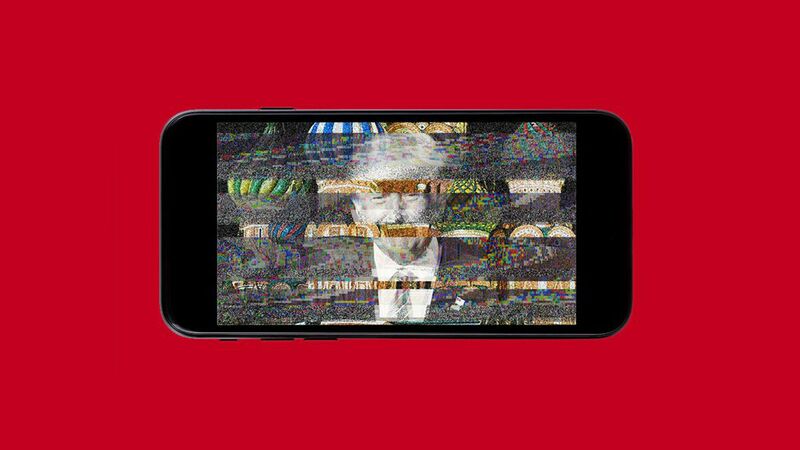 As new evidence emerges of the Russians' paid and organic digital media tactics, we're starting to see that Russian operatives intentionally used many small, segregated campaigns across many automated platforms that often aren't monitored by people, making it harder to get caught in the moment, if at all. Google: "Tens of thousands" of ad dollars were spent across Google platforms, and were bought by a different group than the one that bought ads on Facebook. Facebook: $100,000: Facebook says $100,000 of ads were purchased by Russian-backed groups on the platform and used targeting technology to reach certain people. By comparison: We've publicly uncovered less than a half million in paid spending by Russians groups so far. The Trump and Clinton campaigns collectively spent an estimated $800 million on Google and Facebook alone. Right now, the scale is not there on the paid side, but there's probably more to come. Jonathan Albright, research director of the Tow Center for Digital Journalism at Columbia University, has been tracking Russian Facebook and ad tech use for months. His latest report looks at the organic tactics used by Russian-controlled pages, links and engagements that he estimates could have reached or influenced hundreds of millions, if not billions of people. Facebook shared 450 accounts as a part of their congressional review. Twitter said it found 22 accounts it shared with Facebook and an additional 179 related or linked accounts.